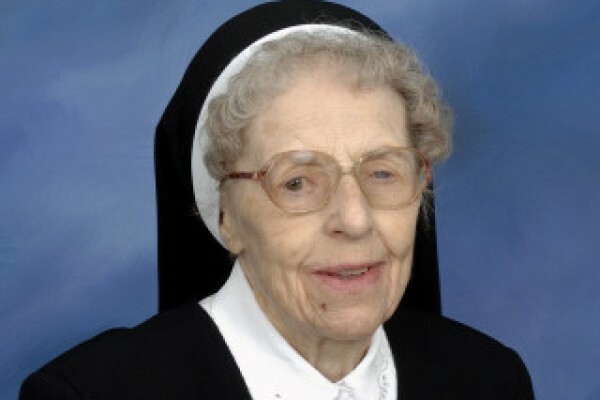 Sr. Ignatius of of Our Mother of Perpetual Help, 99, died on Nov. 5 in the 82nd year of her religious life at Jesus, Mary, Joseph Convent (Nazarethville). The wake will take place at 5:15 PM on Wednesday, Nov. 7 at Holy Family Convent (the Provincialate), 310 N. River Rd., Des Plaines, IL 60016. The Mass of Resurrection will follow at 7:00 PM, also at the Provincialate chapel.